North West Wisconsin Comprehensive Treatment Center, a leading provider in treating addictions to opioids such as heroin, prescription painkillers, and morphine, is located in Eau Claire, Wisconsin. To help those in need defeat their opioid addictions, this center utilizes specific medications to help curb cravings for continued use and to control withdrawal symptoms. The medications supplied at this facility include methadone, Suboxone, and Subutex, and these medications help patients safely find their way into recovery. 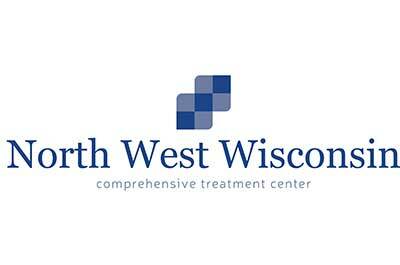 In an effort to further the effectiveness of the care provided, North West Wisconsin Comprehensive Treatment Center also supplies individual and group therapy sessions. Individual therapy is highly effective in helping patients address personal issues related to opioid addiction in a one-on-one setting. Within a group setting, these same patients can work with other patients to establish support and encouragement. The staff of nurses, physicians, and counselors at North West Wisconsin Comprehensive Treatment Center is knowledgeable, committed, and highly-skilled in providing top-of-the-line service.